It’s that time again, where I get to choose my favourite products from the past month. I’ve tried out quite a lot of new beauty products this month, so my October favourites are likely to be one of my preferred favourites post yet. I wanted this lip balm for so long, as I first heard of it when a friend recommended it to me. However, EOS don’t sell in the UK and only operate in the US, meaning I had to order it online and get it shipped to my address. However, it’s sure to say that it was definitely worth the wait, as I’m tempted to label it as the best lip balm I’ve ever used. The flavour that I have, and use all the time, is Strawberry Sorbet and it definitely tastes and smells exactly as it says! It’s moisturises the lips perfectly and I adore it’s unique and handy packaging. 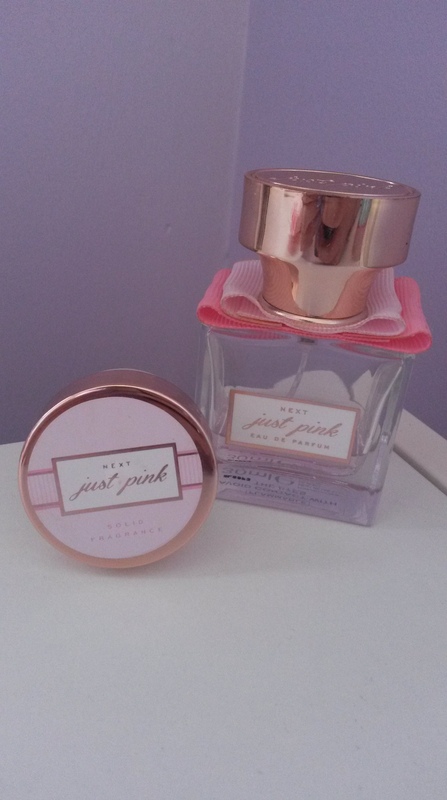 This is the first of Tanya Burr’s beauty range that I have tried, and I love it! I’ve been searching for a nail varnish in this colour and I managed to find it in one of Tanya’s varnishes, that I have wanted to try for so long. The shine that it gives is wonderful and ensures that it is a long lasting polish. The colour is also really complementing, and is especially lovely to wear during this time of the year. I naturally have a pale complexion and like to create subtle make up looks. So, using foundation on my skin doesn’t usually give me the best coverage or enable me to create the look that I really want to. 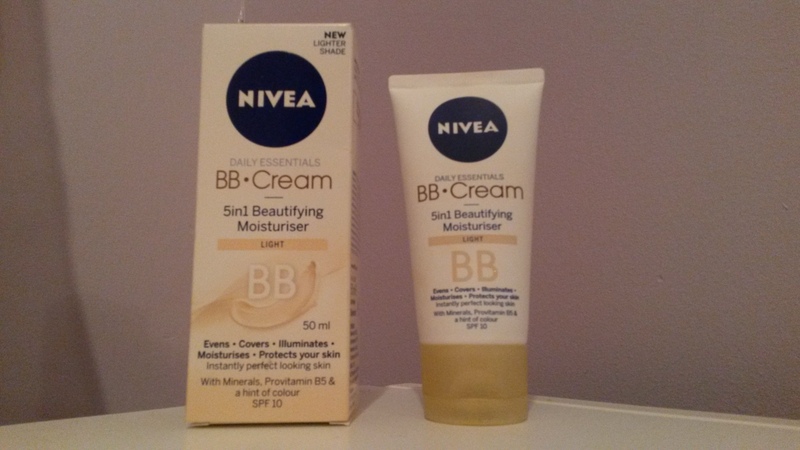 Therefore, after trying out many different products and many different brands, the one that I am most drawn to is Nivea’s BB Cream. Not only does it give a really healthy and radiant glow to the skin, it also leaves it feeling moisturised and left looking natural. I therefore use this as a substitute for foundation and find that it still works really well with concealer, bronzer and blusher. With Autumn here, the nights get darker and the weather gets colder. Therefore, there seems no better occasion than this change in season to begin to buy and light candles. 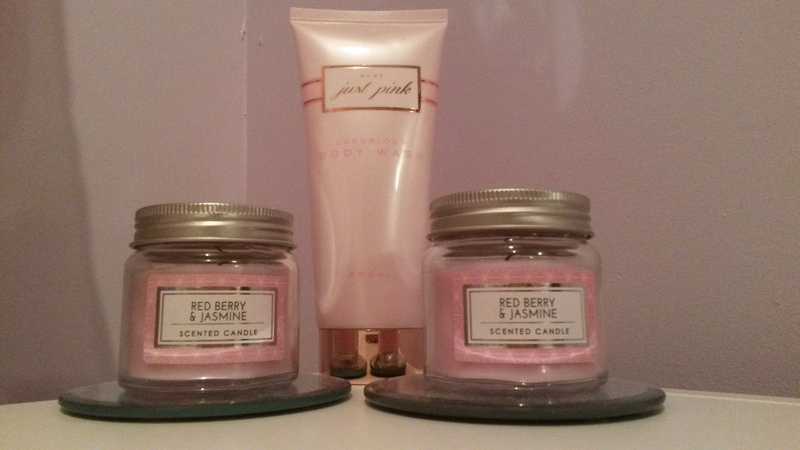 The first ones I have tried this year is Primark’s Red Berry and Jasmine candles. 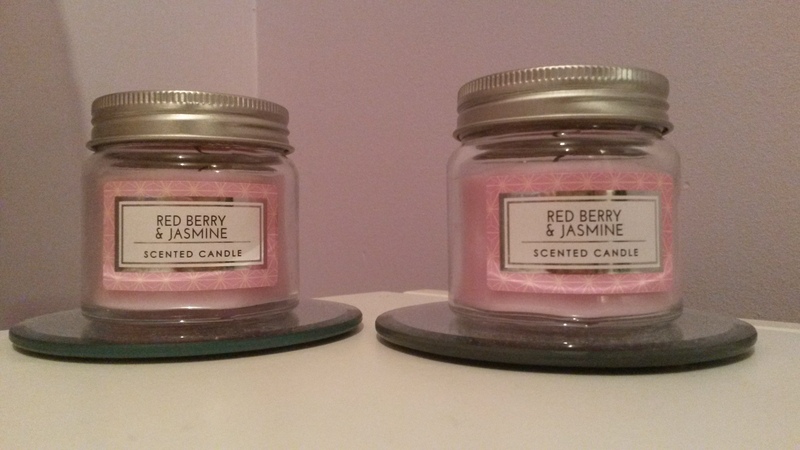 They have a light and sweet smell, that isn’t too overpowering but, instead, gives off a lovely, soft scent. Their subtleness and cute size/packaging also makes them perfect for lighting when taking a relaxing bubble bath. 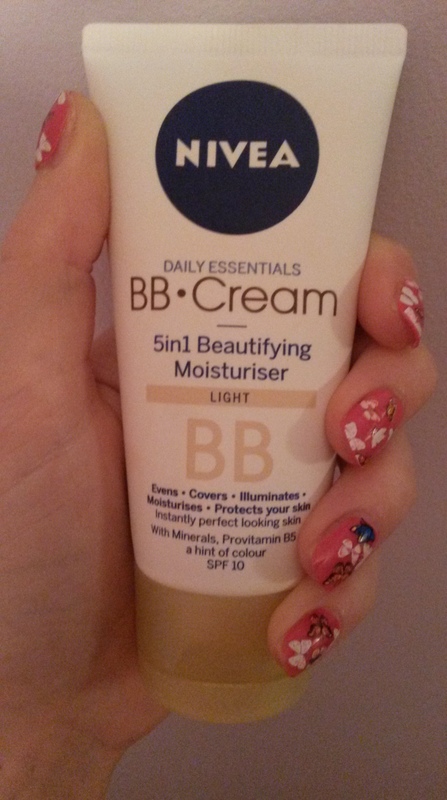 I had seen something similar to this product in Tanya Burr’s most recent Fashion and Beauty Haul video. She really sold them to me and I thought that they were a fantastic idea. 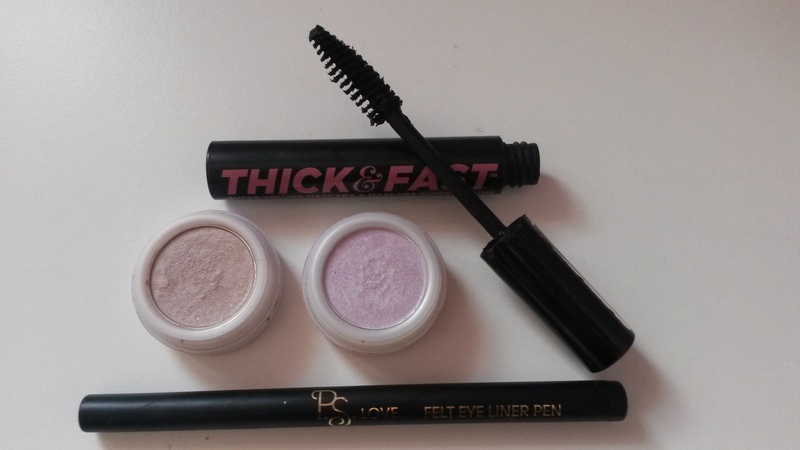 I then found Rimmel’s Long Lasting, and after using them, I’m left impressed. I really love the idea of having a pen as a tool for applying colour to the lips, as I have found it has many advantages over a regular lipstick.The first is that it’s really easy to apply. It outlines the lips wonderfully and makes it a lot easier to create your desired look. It also lasts much longer. I often find that my lipstick doesn’t last very long, and I’m usually having to re-apply throughout the day. However, this can last several hours and doesn’t really fade away. 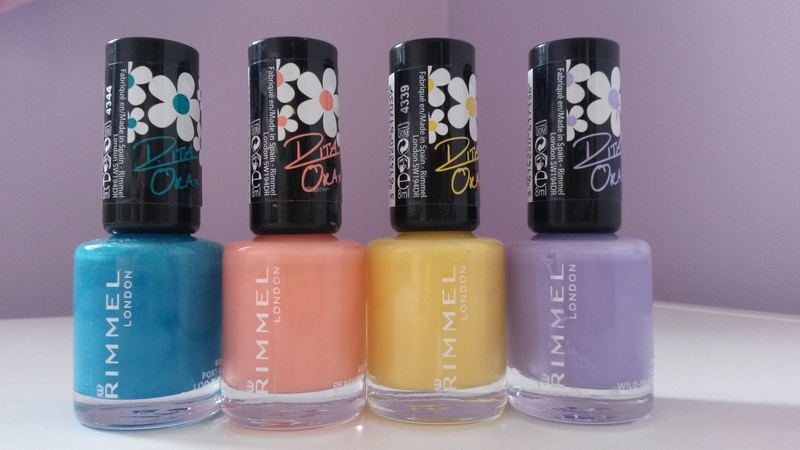 There is also a range of different colours that you can get from Rimmel, meaning that you could easily use different ones for separate occassions, depending on the make up look you want to create. 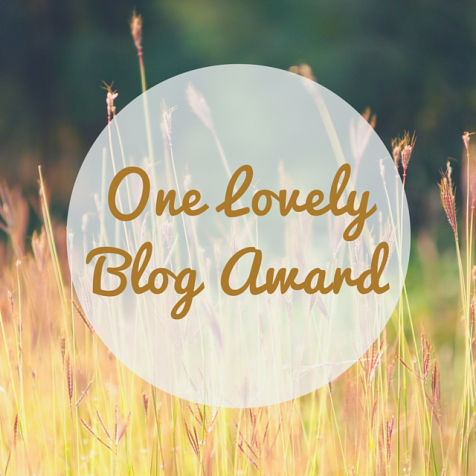 I was so happy and surprised to find out that I had been nominated for the Lovely Blog Award. It means so much to know that people read and appreciate my little blog. I was nominated by the lovely Becca, from Fighting Through The Haze. Her blog is a beauty and lifestyle blog and her content is wonderful! I want to say thank you to her for nominating me for the Lovely Blog Award, and it really has made me so happy. 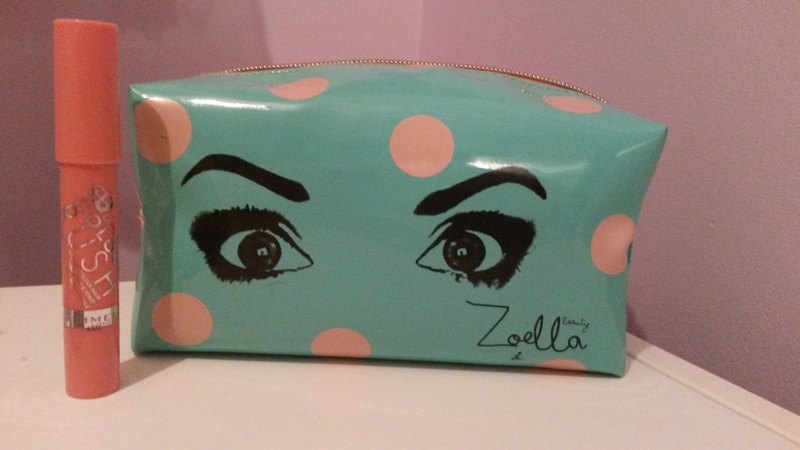 Each time I add something new to my Zoella Beauty collection, I do a little happy dance inside. Because they never seem to disappoint me, as they are such a true representation of Zoella herself. The Tutti Frutti’s shower gel again has the scent of blueberry and akai, and appears to be the perfect scent for a bathing product. It’s a light and fresh fragrance, which really does help to soften and soothe your skin. The Just Pink range is an exclusive to Next Stores. It is described by them as ‘a fresh green floral fragrance with soft fruits and pink blooms’, and it really does smell as pretty and wonderful as it sounds! Their range includes products such as perfume, body wash, lip balm, hand cream and diffusers. I’ve always loved their collection and, this month especially, I’ve been relying a lot on their bath products to leave me feeling super relaxed and smelling heavenly. So, this is a slightly different favourite this month. However, this year, I want to stay super organised. And I figured the best way to do this was to invest in a bunch of new stationary to help me stay motivated. 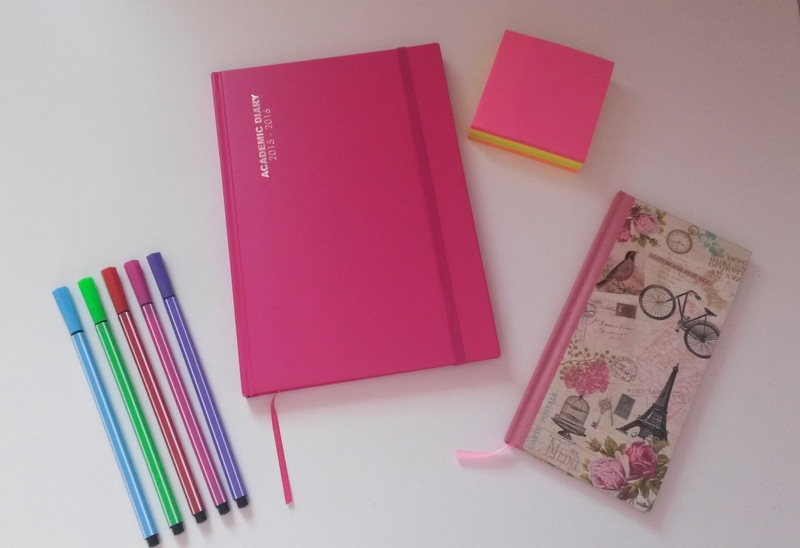 I think that being organised is one way to help keep your life on track. I want to keep my mind clear and healthy and not have to complete everything last-minute. Ok, I’ve kind of gone a little overboard with Zoella’s products in this month’s favourites, but let’s call that a celebration her new product launch; all of which can be seen on her second YouTube channel; MoreZoella. I was in need of a handy little purse like this one, for all of the little things that get lost in the bottom of your bag, or you always end up forgetting. It’s the perfect size for fitting a few of these small items into and popping into your handbag. 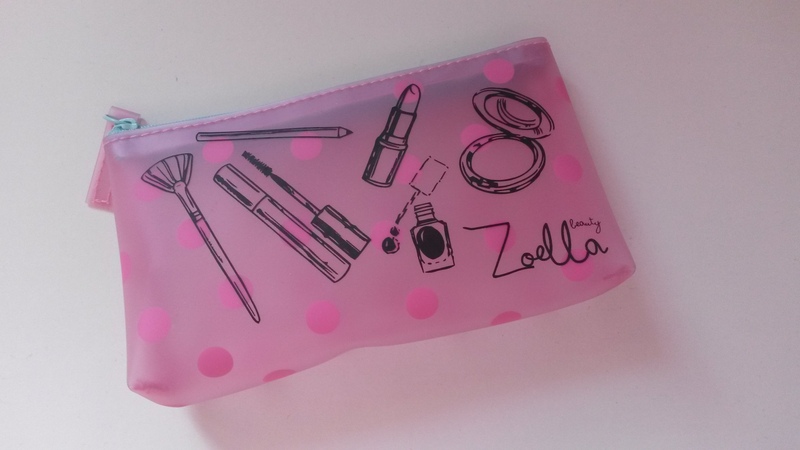 I also love the design of the cosmetic bag, which can now also be bought in a larger make-up/travel bag. As promised, I’ve again created a list of the things I’ve been loving throughout August. I hope they give you a little bit of advice on the products you’d like to try out in the next few weeks. 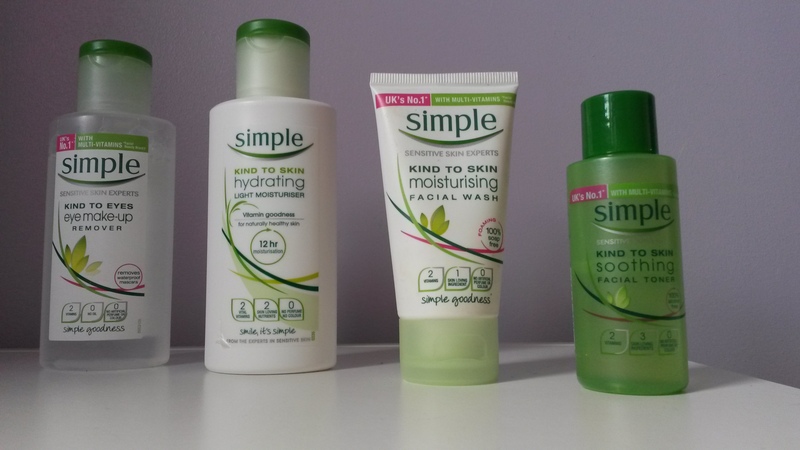 Simple have always branded themselves as the ‘sensitive skin experts’. They’re known for creating products that are kind to skin and full of ‘simple goodness’. So, over summer, I’ve tried extending my Simple collection, in order to keep my skin looking and feeling healthy and hydrated. All of the products work perfectly together and can be used as part of a perfect skin care routine. My skin has felt a lot more nourished and fresh ever since I’ve used more and more of their products, and has really benefited from their unique ‘no harsh chemicals’ range. 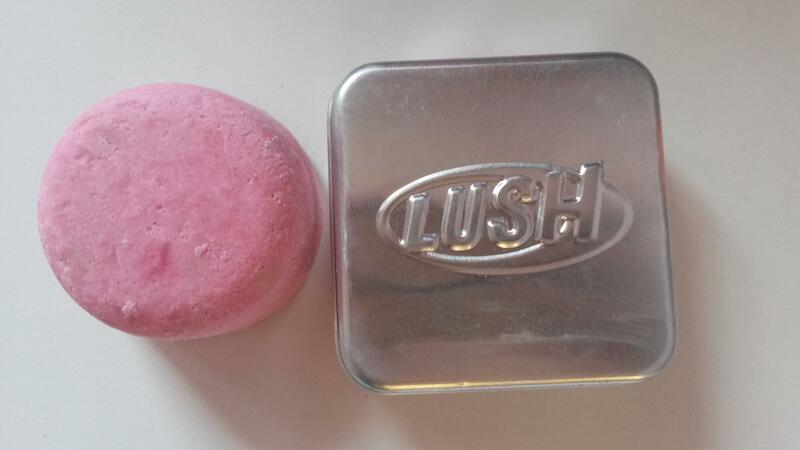 When using this, it was the first time I’d ever used a lush bath bomb. I’d seen them used by so many famous faces of YouTube, that I wanted to see what all the fascination was about. And I can’t say I was disappointed. When I placed it into my bath, the smell of vanilla was both sweet and comforting, which I instantly loved. 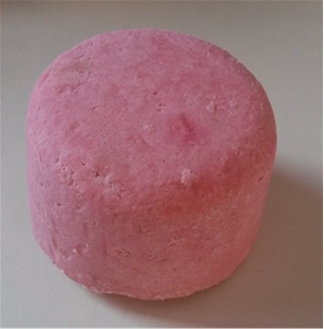 It creates pretty light pink waters and is able to add an extra layer of relaxation to any bubble bath. 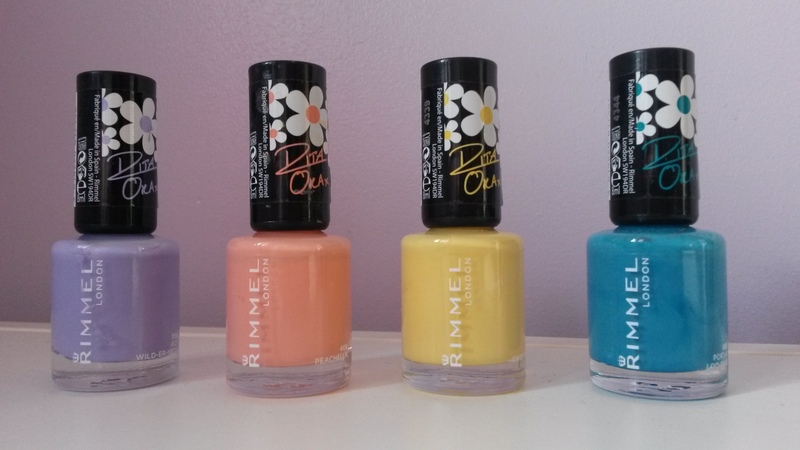 Throughout August, I’ve relied a lot upon these pastel nail varnishes to complement my soft, summery looks. They’re fun, girly, and not too deep or overpowering in colour. That means that they match both my style and personality effectively, making me even more enthusiastic about wearing them. I’ve also often mixed and matched these colours, as I’ve found that they all work really nicely together. Up until recently, I’d only ever used pencil and liquid eyeliner as part of my make up look. I use pencil eyeliner pretty regularly, as part of an everyday look, yet I’d never been able to perfect liquid eyeliner. So, after seeing recommendations in many beauty and lifestyle videos, I tried felt eye liner for the first time and managed to create my desired look straight away. Although it’s not too heavy, it’s easy to control and manages to make your eyes really stand out. As I mentioned in my first post, I want this blog to be somewhere that I can be myself. So, I’ve created an A to Z list of the little everyday things that make me happy and never fail to put a smile on my face. A is for Aspirations. Because everyone has to have something to work towards and something they want to become. B is for Bubble Baths. I mean the kind that make you want to stay in there forever. C is for Christmas. Yes, I am a complete traditionalist when it comes to Christmas festivities. D is for Dance. Because I literally could not imagine my life without it. F is for Family and Friends. Because they truly mean the world to me. G is for Girly Nights In. Because everyone deserves a little me time every now and then. H is for Hot Chocolate. With marshmallows and cream, obviously. I is for Inside Jokes. The kind that would make others really, really confused. J is for Jumping in Puddles. And letting the little child in me run free. K is for Knowing you made somebody happy. Because it’s one of the best feelings in the world. L is for Lighted Candles. Please tell me it’s not wierd that they make me feel all cosy inside? M is for My Mom. Because she’s my soulmate, my rock and my best friend. N is for New Outfits. Then wearing those new outfits and feeling like a supermodel. O is for Old Songs. Because I’d choose the old classics over the top 40 any day of the week. P is for Pampering. Manis, Pedis and anything that makes me feel completely relaxed and a little bit special. Q is for Quotes. Hence the reason why I finish every post with one. R is for Reading. As it’s one of my favourite me time activities. S is for Sunshine. Because everything is so much better when the sun shines. T is for Treasured Memories. One’s that I know will stay in my heart forever. 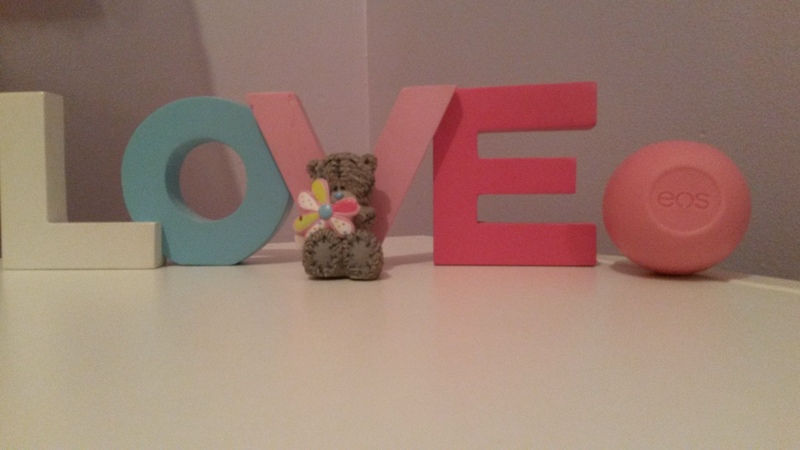 U is for Unconditional Love. 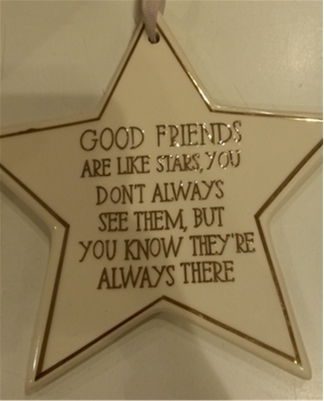 From those who are truly awesome. V is for Vlogs. Because it gives you just the tiniest insight into somebody else’s daily lifestyle. W is for Writing. Obviously. X is for X Amount of Cuddles. Because it’s a *scientifically proven* fact that one can never have too many cuddles. Y is for Youtube. As you can find a video for almost everything. Z is for Zalfie. Yes, I’m in love with Zoe Sugg and Alfie Deyes. Zoella’s new Tutti Frutti beauty range came into Superdrug stores and online at feelunique.com on Monday 6th July 2015. Among the exclusive range was her: body lotion, cosmetic purse, body mist, shower gel, fizz bar, body scrub and lip balm. 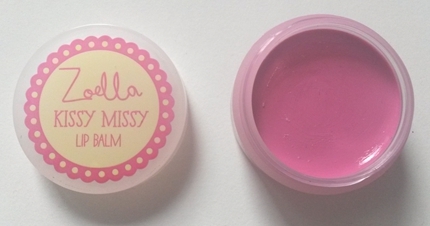 I’ve so far managed to get my hands on the Kissy Missy lip balm and I love it. It’s enriched with extracts of blueberry and akai and slightly pigmented with a baby pink tint, to colour and moisturise the lips. As Zoë mentioned in her video, it’s perfect for the summer months, to create a fun and luscious look. 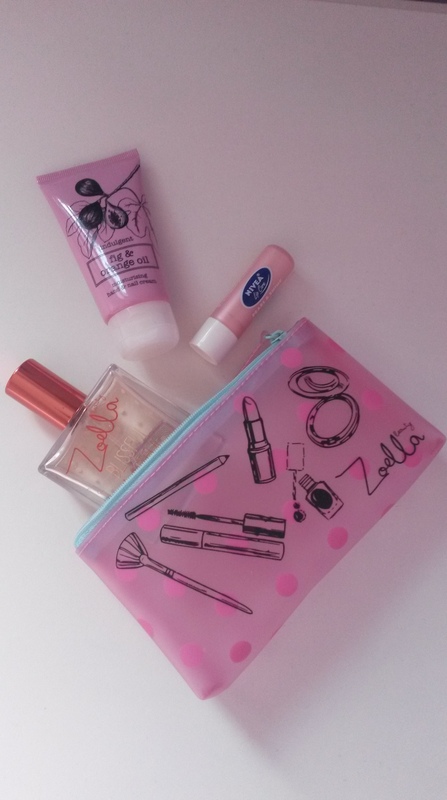 I’ll be expanding my collection of Zoella’s beauty range and will continue to post my thoughts on them. 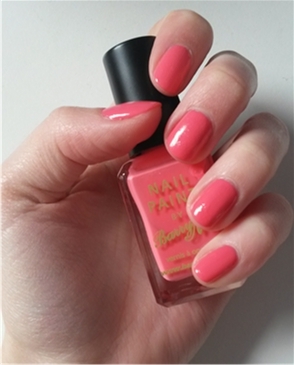 With the summer holidays upon us, I wanted a nail varnish that I could wear, which would add a pop of colour to my style. 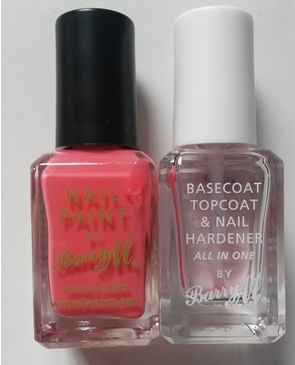 The Flamingo Pink colour from Barry M appears to complement a number of different outfits and is a fun representation of this year’s vibrant summer fashion. Also, when applied with their top coat and nail hardener, it can last up to two weeks without fading, making it perfect for a summer holiday or special occasion. I’ve been using Soap & Glory’s Righteous Butter so much over this past month. It’s combination of shea butter and aloe vera creates a heavenly scent and a cream that works just as it should. It moisturises and rejuvenates the skin, leaving it feeling soft and silky, rather than too dry or too sticky. I’m not going to lie, I got into the habit of using my straighteners and curling iron on my hair without protecting it first, which inevitably left it feeling dull and dry. 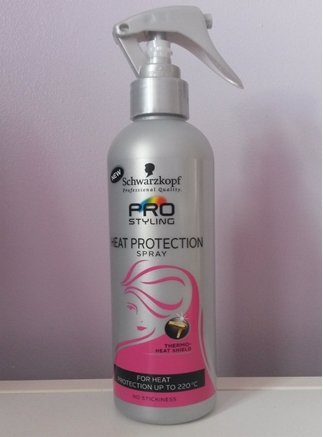 So, I decided to use Schwarzkopf’s Pro Styling Heat Protection Spray, and it immediately made a noticeable difference. 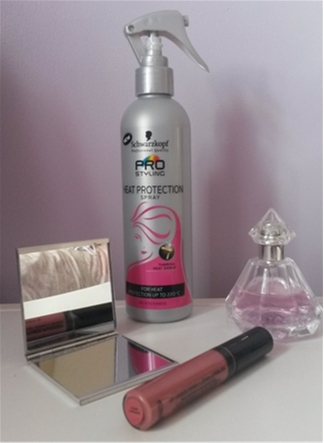 It can be used on both dry and damp hair to create a shield that protects it against styling with heat. It doesn’t weigh the hair down, but maintains the shine and softness the hair had before the heat was applied. 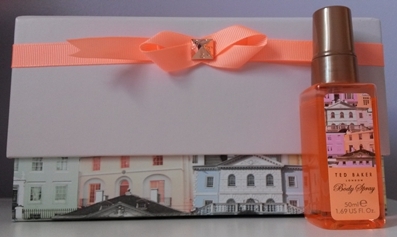 Ted Baker’s London Body Spray is a perfect combination of rose, sandalwood and raspberry scents. It was offered as a part of a limited edition range by Ted Baker, and it’s easy to see why. This luxurious and romantic mist, although described as a body spray, can also be used as a substitute for perfume, as the scent is just strong enough for a sweet smelling spritz. A 17 year old UK blogger. I guess I can call myself that now, right? I’ve decided to start this blog for two reasons: to act as an online journal, and to connect with people who share the same passions as me. I want it to be somewhere that I can totally be myself and I can share ideas, experiences and advice with others. 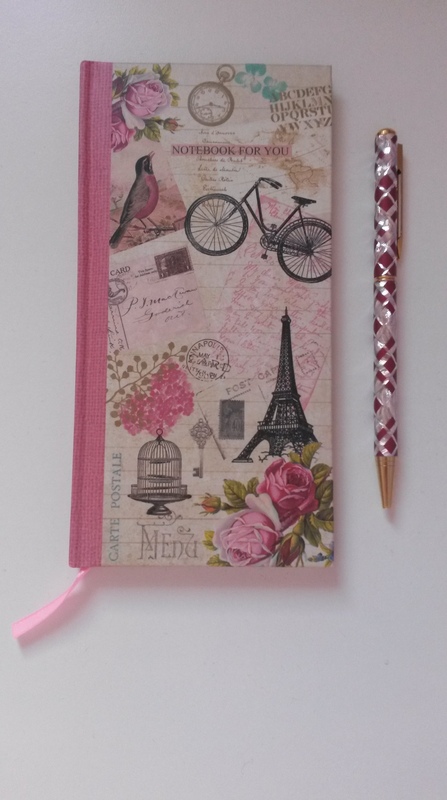 My passions in life are dancing, reading and, of course, writing. Those are the things that I love to immerse my heart and soul into, because they’re what makes me me. My family also mean the world to me. Those, along with my friends, are the people who I look up to and where I get most of my inspiration from. On top of this, I also have a newfound interest in photography, which I’m hoping this blog can help me delve further into. So, those are the facts. The things you immediately think of when someone asks you to describe yourself. But, to be able to truly connect with you, I want you to know a little bit more. I want you to understand the things that make my life special and completely unique to me. First of all, I like the little things in life. Like walking across a beach, taking a bubble bath or making somebody smile. Those are the things I think we should all learn to love, cherish and appreciate. They’re the little finishing touches to life that, when you think about it, can make it truly wonderful. I believe that everyday we should think of three things that have made us smile. The little things that, even though you may not have realised it at the time, made everything worthwhile. Another thing you should probably know is that I’m a perfectionist. Well, I say that, but a perfectionist is described as ‘a person who refuses to accept any standard short of perfection’. So, we strive to do something until it’s ‘perfect’, but what exactly is it that we’re working towards? You see, everyone has a different perspective on the world – we all have different ideas, different likes, different dislikes – so we’re all working towards something completely different. If that’s the case, how can anyone possibly achieve perfection, when your idea of perfect may not be the same as everybody else’s? Finally, I want to finish every one of my blog posts with a quote. 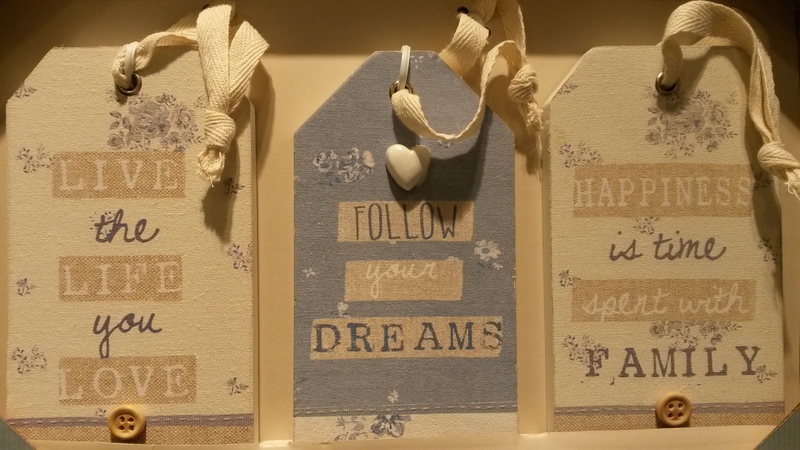 A quote that I’m hoping will act as a tiny bit of inspiration for you. I’m not expecting to change the world, but I’ve always longed to inspire somebody and, if this blog comes anywhere near helping me to fulfill that dream, I’ll be incredibly happy.